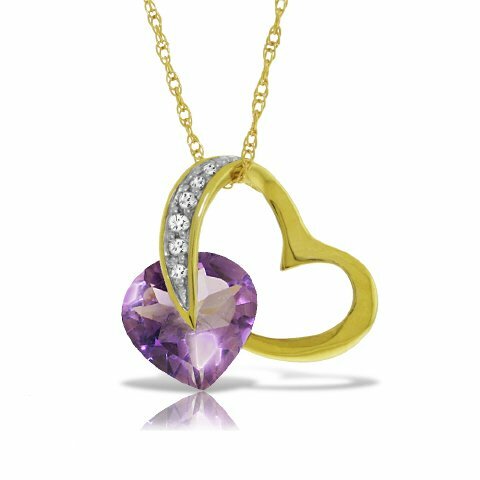 February birthstone gifts will make any individual born in the most chilling month of the year feel merry. 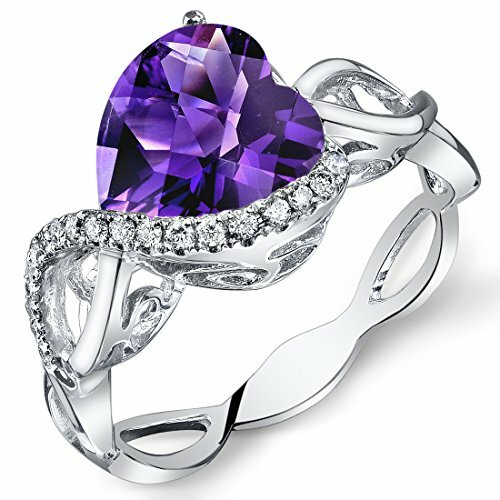 Birthstone jewels make outstanding presents for your loved ones. These items enable you to get them personalized gifts, which adds to their value. 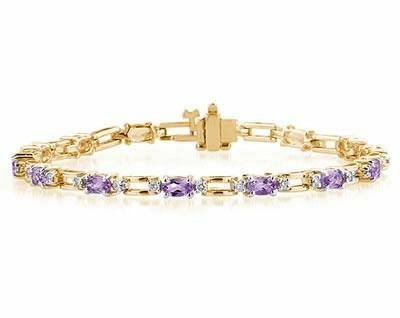 Birthstone jewels make unique gifts that nobody else can have. Especially since they’re related to your recipient’s month of birth. Everybody enjoys getting something that is closely related to their own personality. 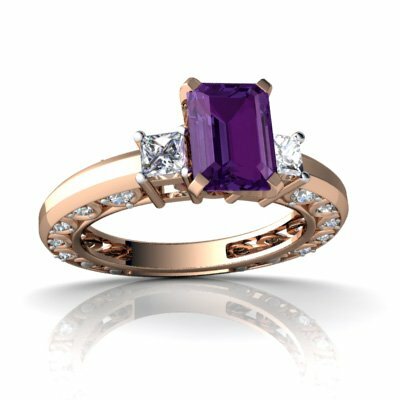 This is where birthstone jewels make perfect gift ideas for women and men alike. 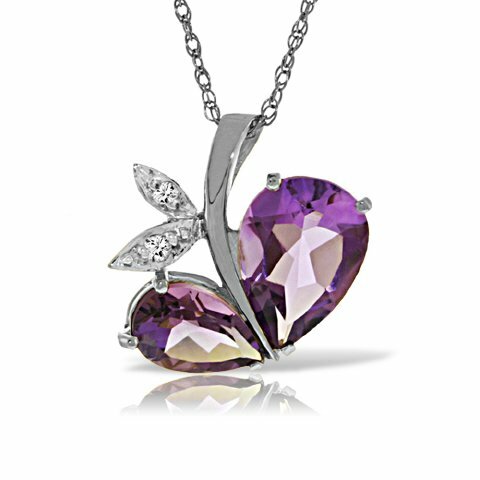 Birthstone gifts are suitable for everybody: from your children to teenagers and grownups; for male and female recipients. 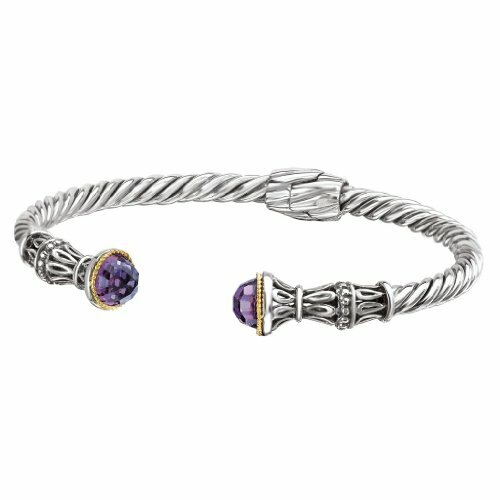 Whether in the form of mother’s birthstone jewels for women with families or rings, bracelets or earrings, everyone will find enjoyment in getting such a present. 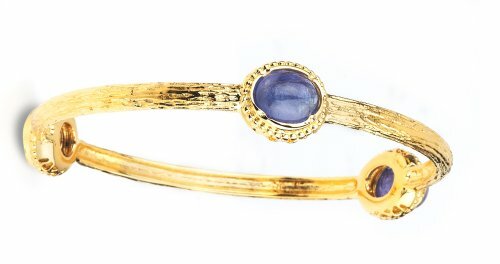 The pieces of jewelry listed here are all associated with February’s birth gemstone. 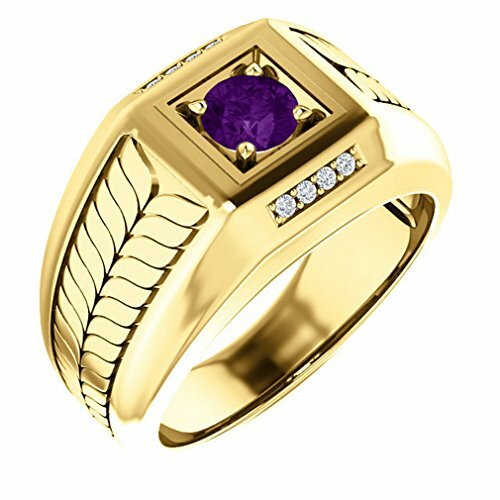 The gem comes with its own meaning as well. 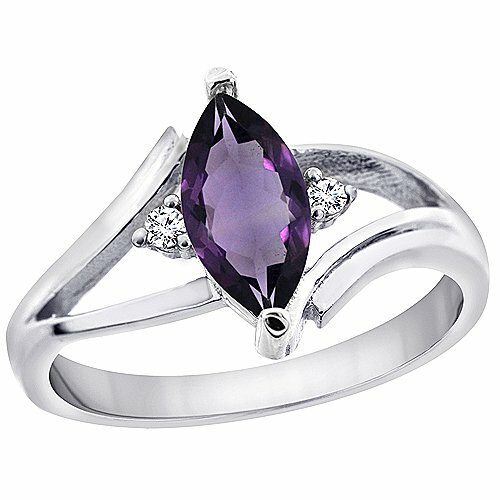 Amethyst is considered as having beneficial effects during wars. It is believed to keep people away from evil thoughts. It is also viewed as helping hunters catch animals. 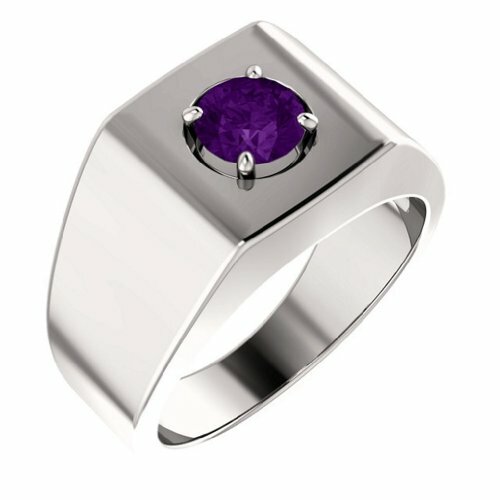 There are even some that say amethyst is able to lead entrepeneurs to success. 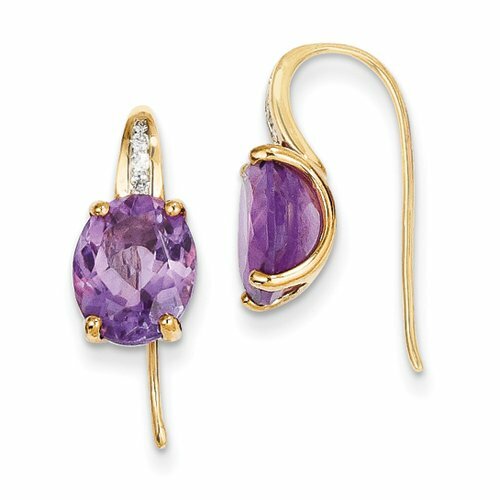 This exquisite gem is violet and also comes in several gradients of violet. 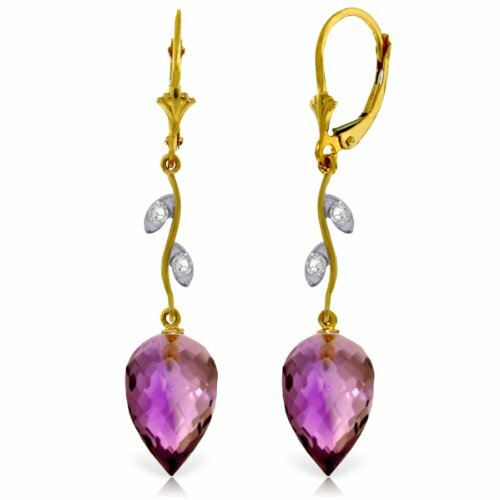 Though, when alone amethysts might not stand out on jewels, for such a reason, I’d suggest to find one that is surrounded by white clear diamonds. 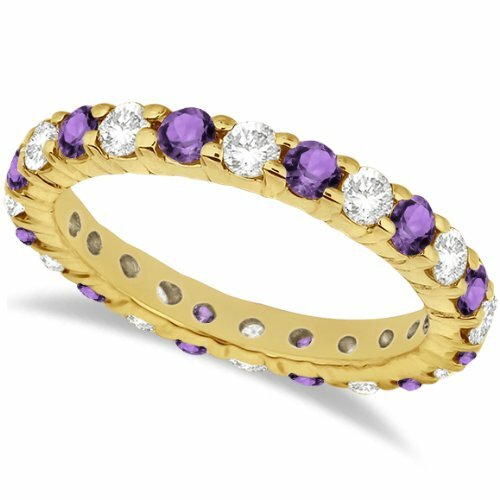 This will not affect the birthstone effects and diamonds will highlight the gem. 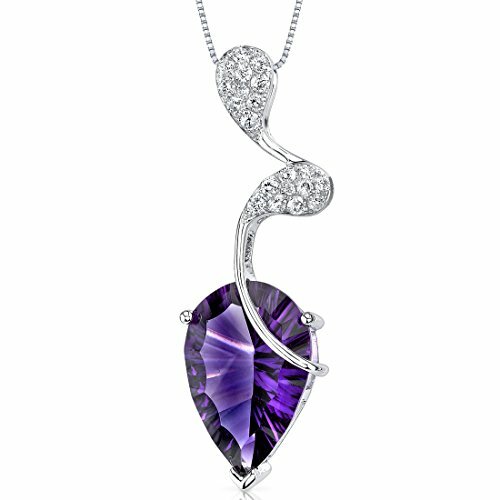 So as you can see, the February birthstone is really the kind of gem that is suitable for anyone. 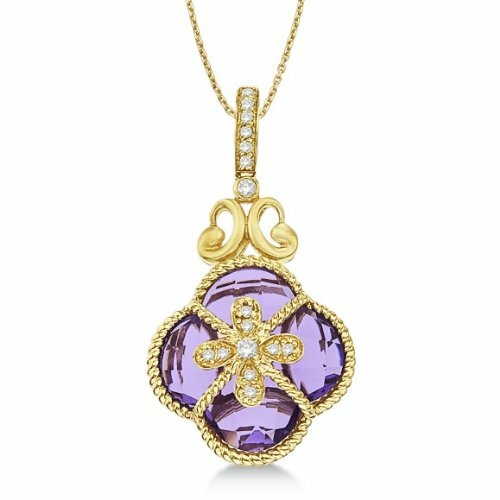 Tip: if you wish to personalize even more the gift, try to find a piece of jewelry that associates your gift recipient’s birthstone with her zodiac stone. 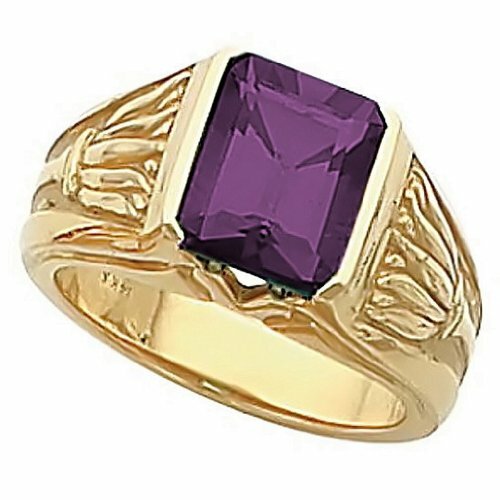 For example, for a person born between Feb 1st and 19th get an amethyst and garnet gift. This will definitely be a one of a kind present. A word of caution: while doing your shopping, you will find “green amethyst” gemstones. 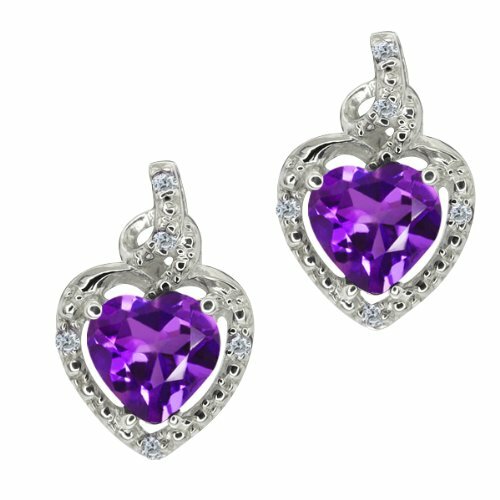 These are NOT amethysts. The green gem is actually prasiolite, another type of quartz. Are you looking for a gift for your wife? 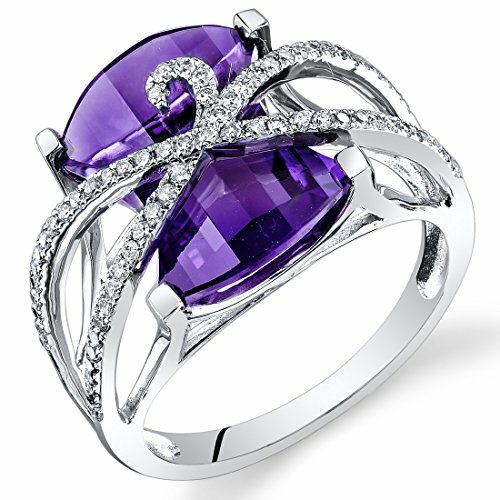 Then you could look into amethyst rings. 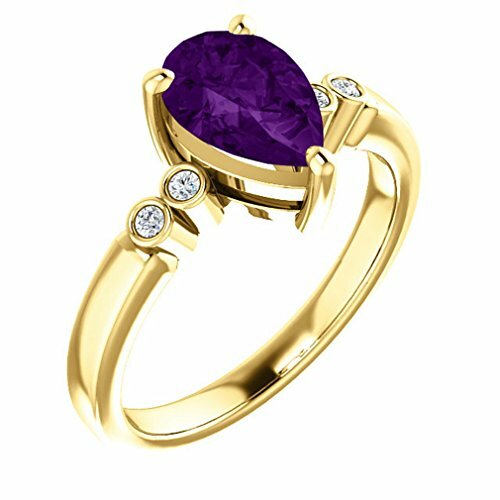 February birthstone gifts in the form of rings make stunning presents for your soul mate. These can also be given to your daughter or granddaughter, husband and/or father. Such presents are always appreciated as their circle represents the endless sentiments you feel for them. 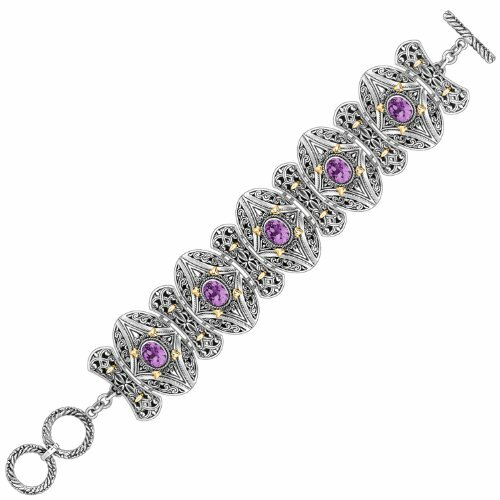 The amethyst birthstone also highlights bracelets conceived with diamond or artificial diamonds. 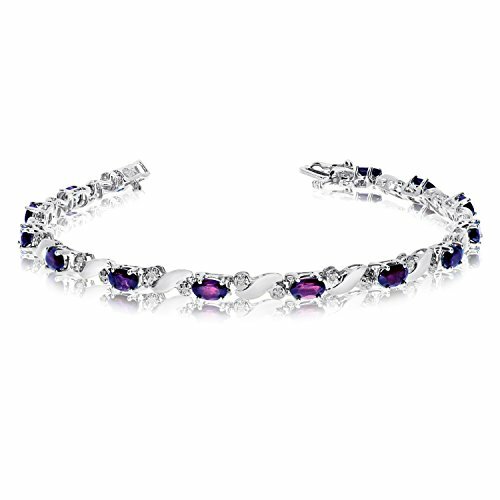 February birthstone bracelet gifts are perfect for teens and adults. They make valuable gifts for those who are close to your heart. 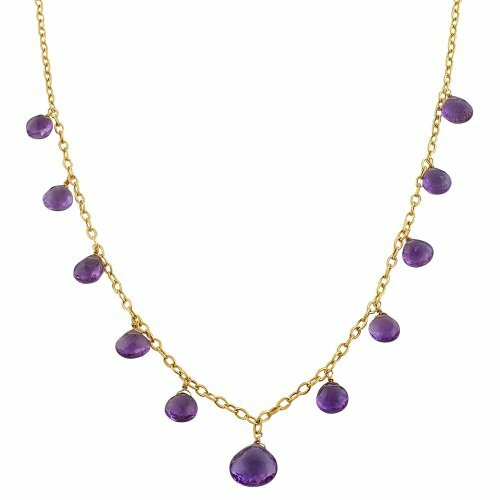 Amethyst pendants are also the perfect February birthstone gifts for someone on your list. 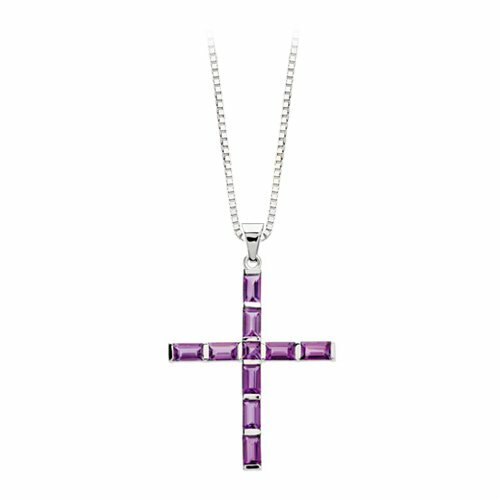 Whether made out of gold or silver, pendants are an always liked kind of present. 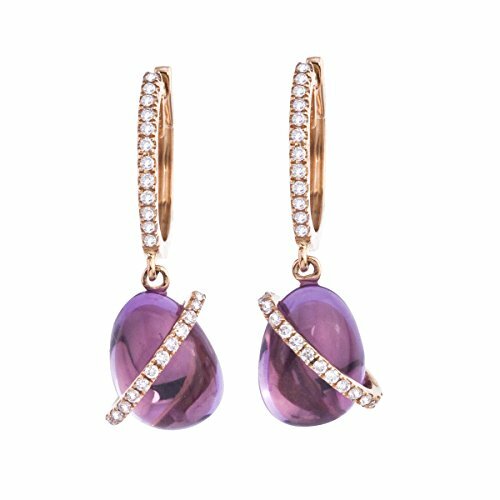 For those who aren’t as close to your heart as your close relatives, amethyst earrings can work wonders. Your neighbor or friends are celebrating their sweet sixteen’s daughters birthday this February? 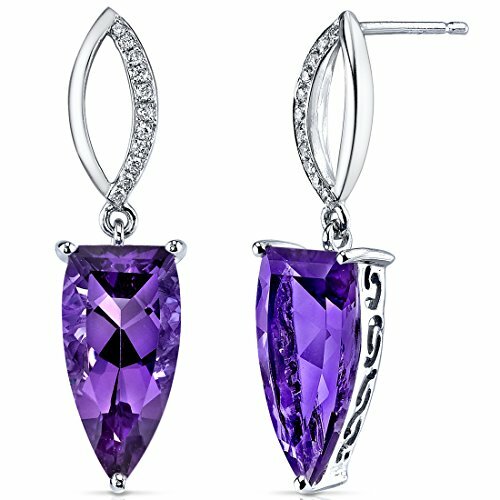 Then a pair or amethyst earrings will provide her with pleasure. 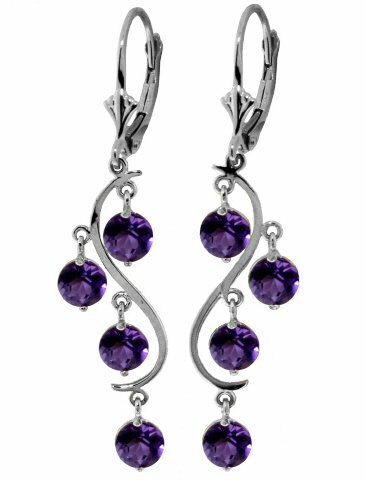 Though all earrings below are meant for pierced ears. 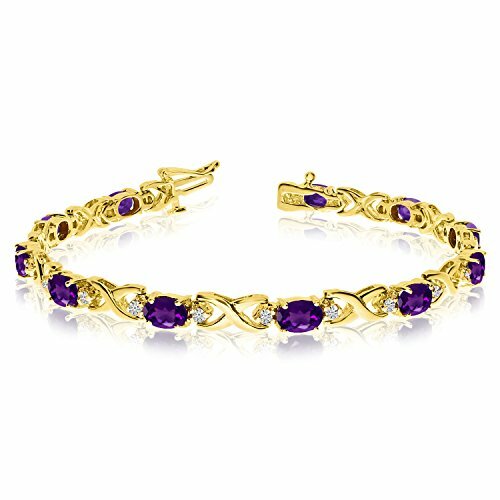 Tagged amethyst bracelet, amethyst earrings, amethyst pendants, amethyst ring gifts, birthstone bracelet gifts, birthstone earring gifts, birthstone gift for daughter, birthstone gift ideas, birthstone gifts for wife, birthstone pendant gifts, birthstone ring gifts.